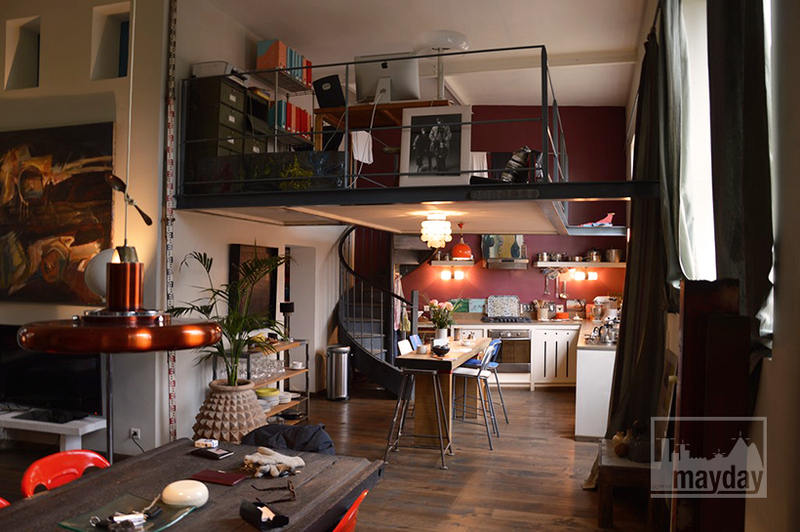 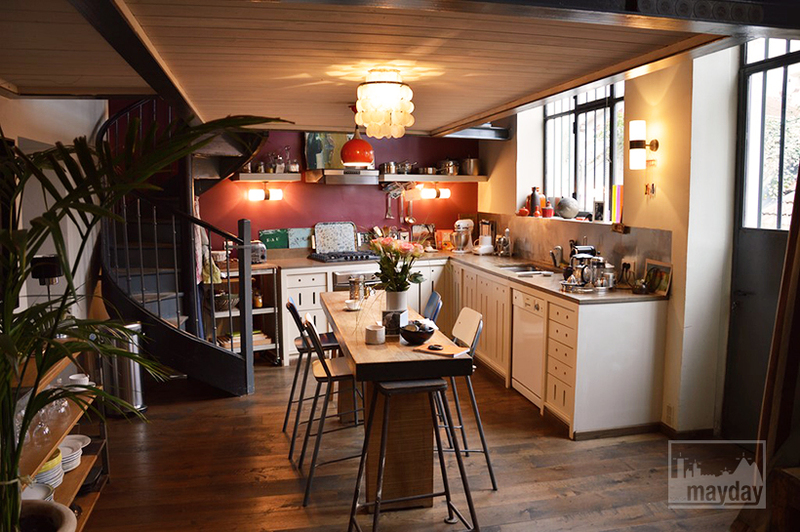 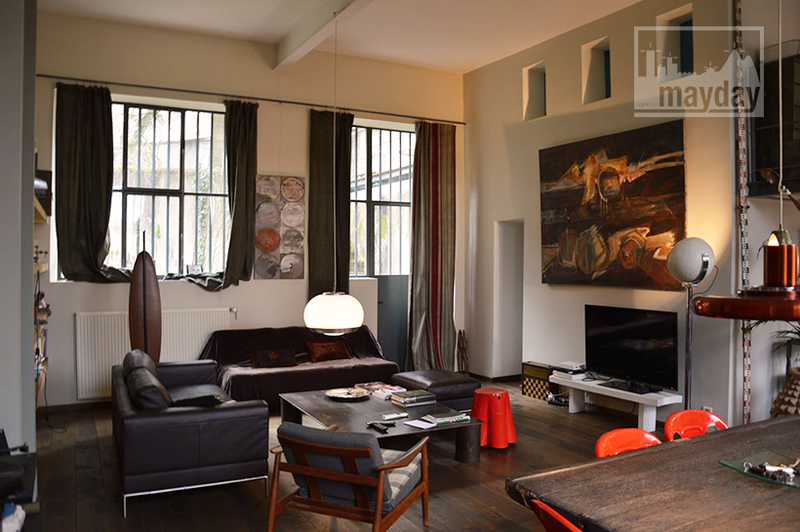 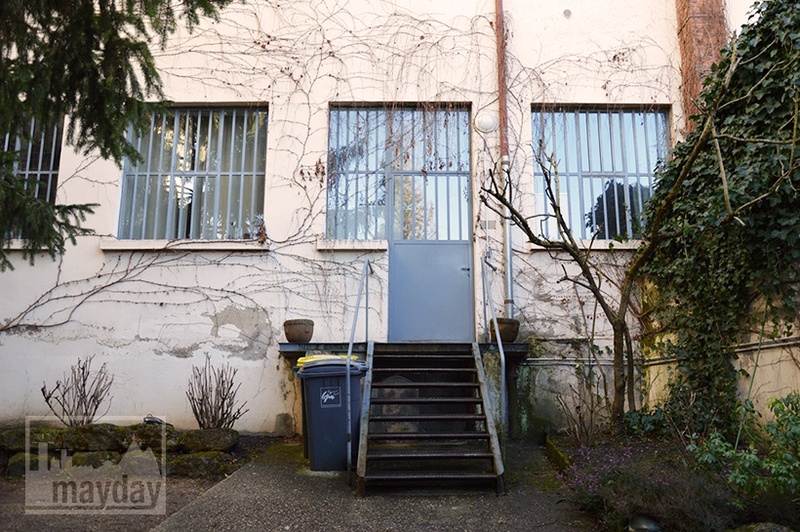 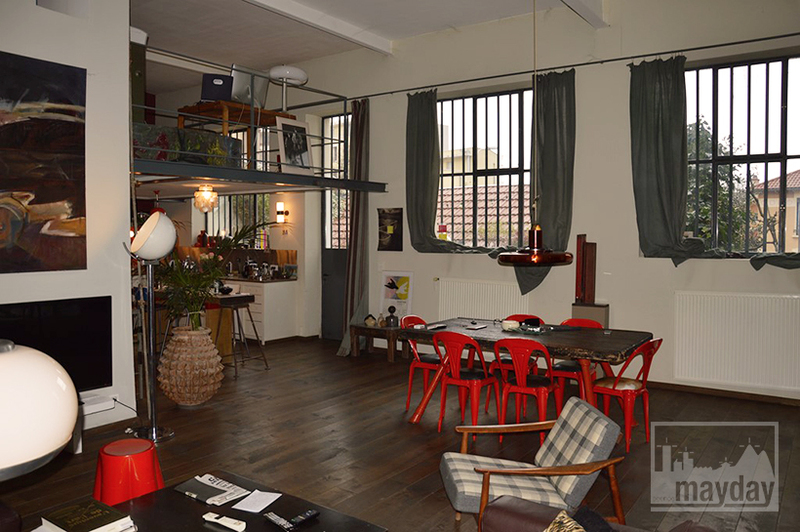 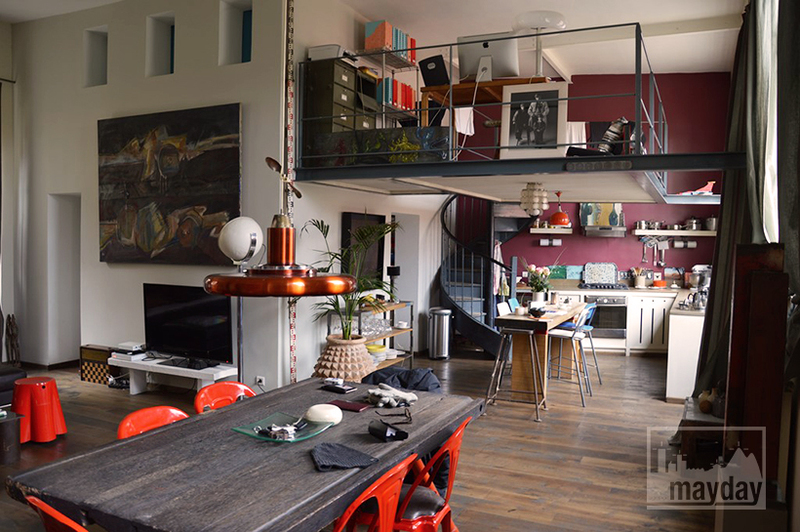 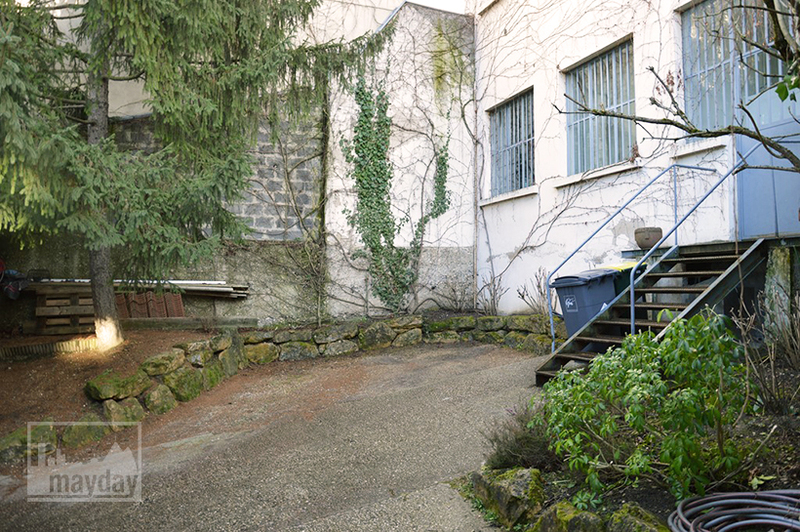 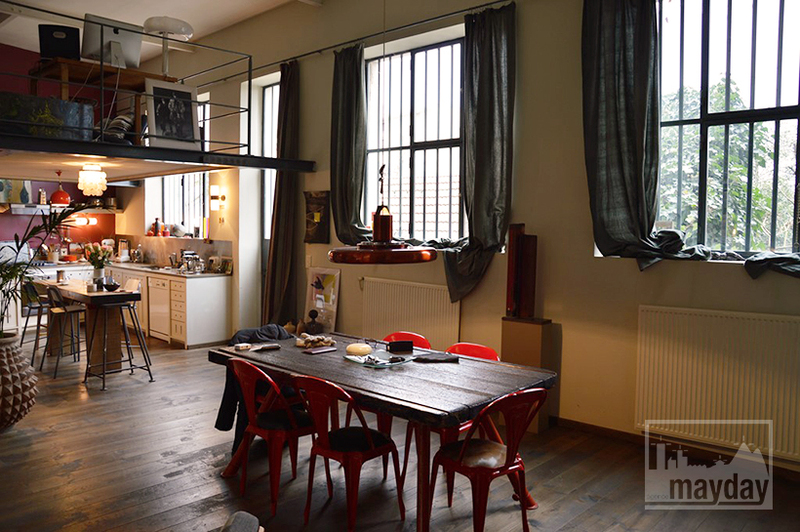 Loft with courtyard (rav0020) | Agence Mayday, scouting agency | Best location for your project concerning : feature films, TV, commercials, promos, photo shoot & events. 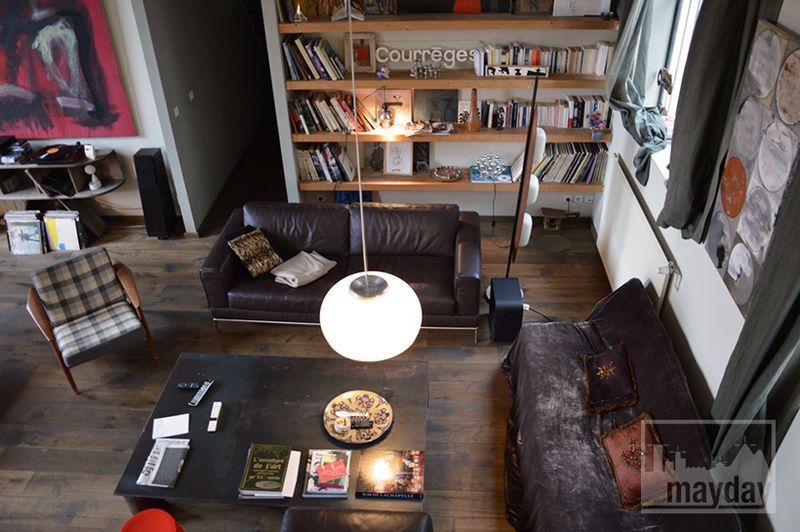 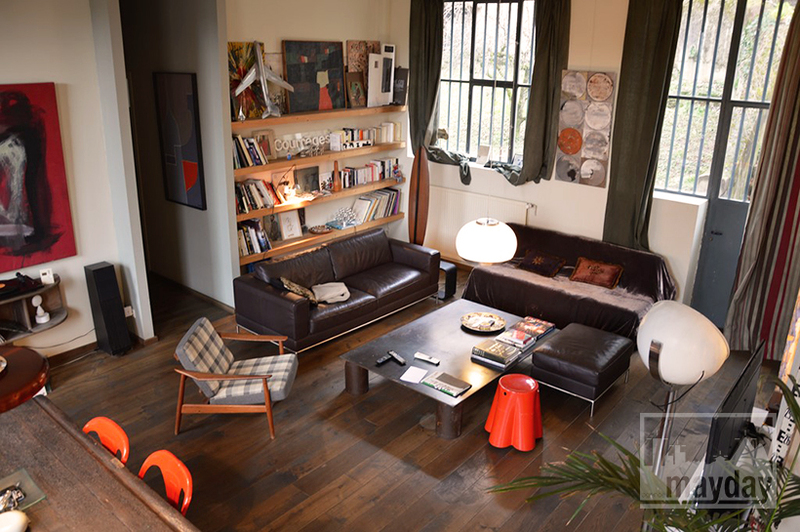 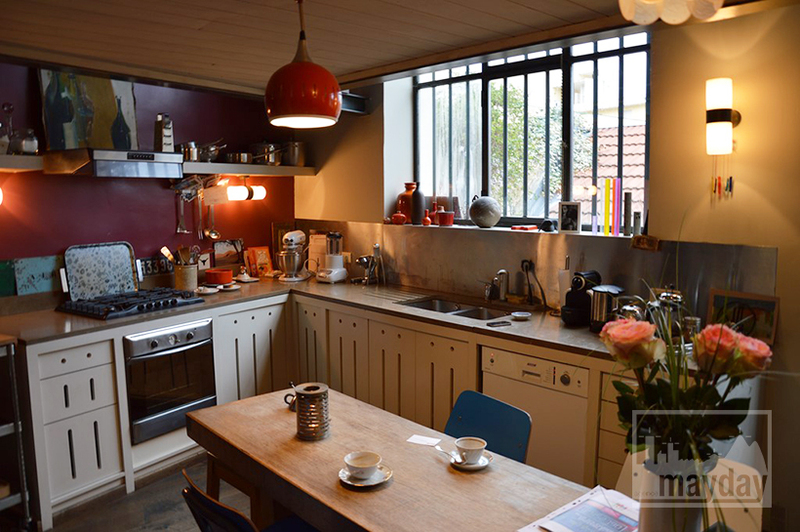 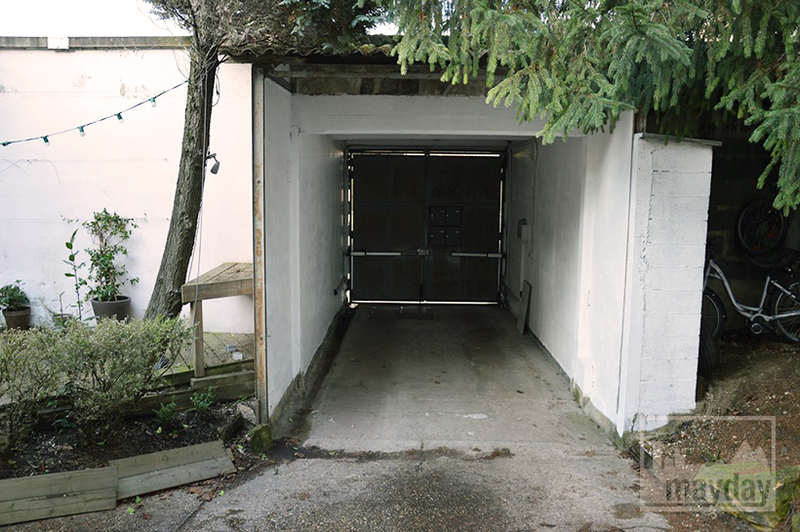 150 square feet loft with high ceiling (4,20 meters) and a 3 car spaces courtyard. 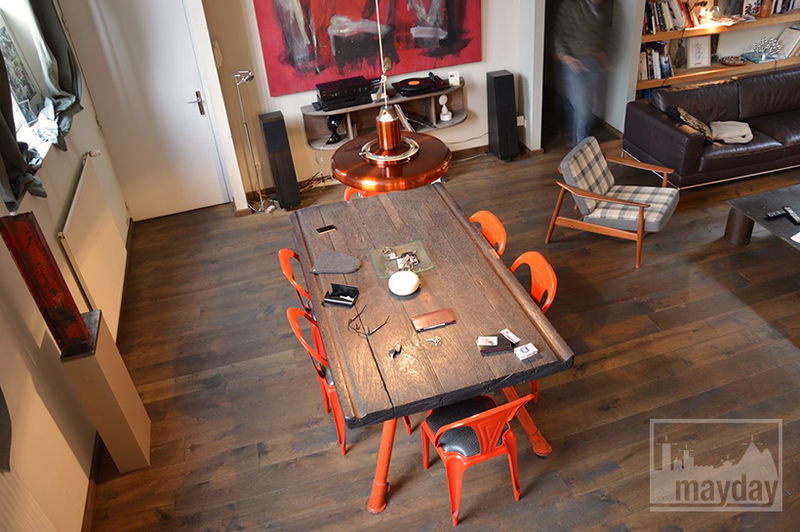 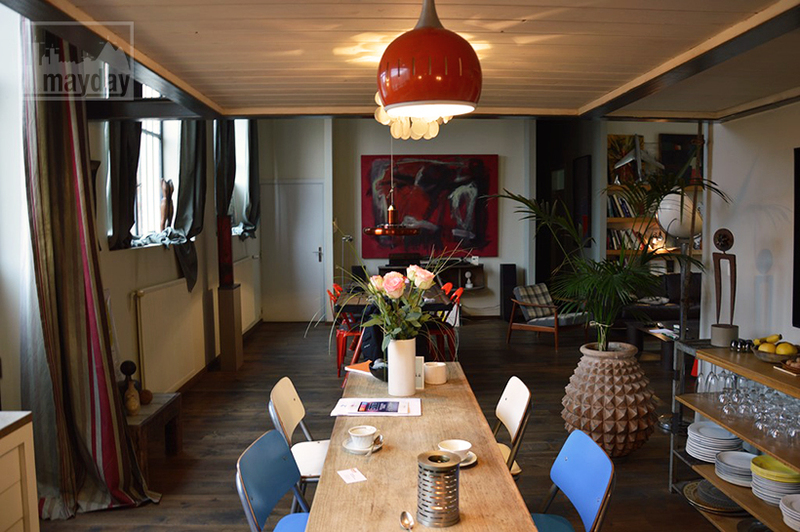 • Nice contemporary decoration : industrial materials, second hand vintage furnitures.